Alta’s mission is to help our community by providing policies personalized to each consumer’s needs. The community we work and live is our #1 priority. As such, we offer a wide range of insurance products and companies able to take care of our community’s assets. 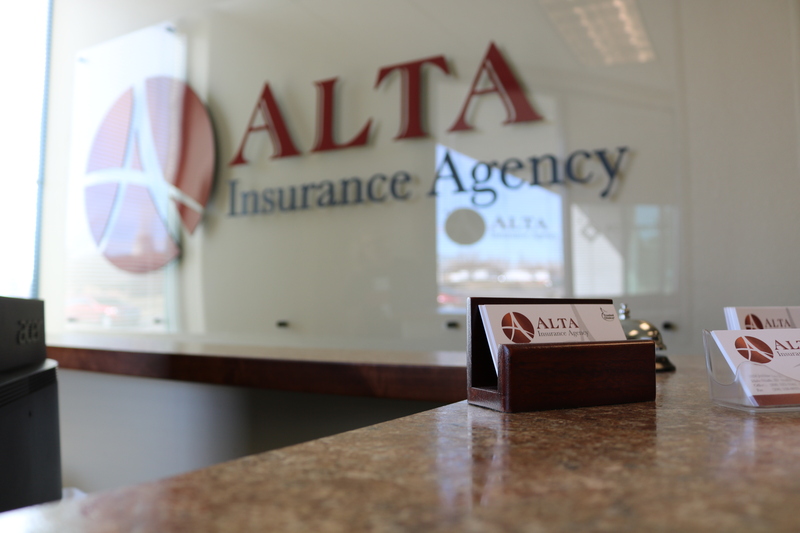 Alta is an experienced Idaho insurance agency and leading resource for personal, commercial and agricultural insurance information and coverage options. Or Visit us at one of our locations!